Experienced business owners know that communicating with customers and tracking leads is essential for keeping a successful business running. Nothing does that better than a strong CRM. Having a real estate investing CRM system in place will help your business across the board. Communicating with leads: check. Tracking customer behavior and lead conversion: check. Keeping lead and customer information for retargeting: check. Not using a CRM yet? Don’t worry, we’re going to go over everything real estate investors need to know about CRMs, how to use them, and how your business with grow with one in place. Ready to grow and manage your business like a professional? Let’s get started! Ok, that doesn’t sound like it’s a big deal, but trust us it is. We know that running a real estate investing business takes a lot of time and organization as well as a crazy amount of contact and communication. Heck, that’s the biggest part of lead generation and lead to deal conversion. Having a strong real estate investing CRM keeps track of contact information, sure, but it also tracks customer and prospect behavior. We’ll talk about why this is a good thing in detail in the next section, but for now know that tracking behavior is essential for retargeting. So to answer the question “what is a CRM”: it’s a software to manage and organize your real estate investing business. The more organized, the more efficient. Efficiency means higher returns. By making your process and communication as streamlined as possible, you’re making your real estate investing business more profitable in the long-run. Just 10 years ago organizing your real estate investing business meant spreadsheets and phone books. The problem with that old-school style of organization is two fold. Think about it. If you’re still using spreadsheets and old-school tracking methods then you know that you have to manually update things. You also know that manually updating customer information takes up a lot of your time and is easily victim to clerical errors. These errors cost you time, money, and more importantly prospects. Using a real estate investing CRM prevents your important business information from all of these risks. Let’s go over all of the benefits and features of using a CRM for your real estate investing business! Alright, let’s get down to how a real estate investing CRM tracks customer behavior for retargeting. Needles to say, tracking behavior is invaluable for getting in front of the right target audience. The whole point of PPC (pay per click) marketing is getting in front of a highly targeted audience. Additionally, retargeting is continuing to advertise to prospects that clicked on your ad, went to your website, or even made it as far as your sales forms but didn’t convert into a lead. This is really powerful marketing information! Now that you know these details about your potential lead you can better target them in your PPC campaigns. Similarly to tracking a customer’s behavior, a good real estate investing CRM will also log your customer interaction. This not only minimizes communication errors, but also helps your business understand your clients on a personal level. Knowing how they react to certain things, what specifically they’re looking for and why, and how your staff communicates with them will help you build a better brand image, analyze what communication works, and helps you to better understand your customers. This is a particularly effective feature of having a real estate investing CRM because it gives your business a point of reference for each customer. Think about it this way: let’s say you have a customer who’s already been in contact with your business but decided not to sell their house that first time. A few months later, this same customer comes back to your business with more questions and seems more willing to sell. If you were in this scenario without a CRM that logged your previous interaction, you might not be able to effectively land the deal. However, with a log of this customer’s previous interaction with your business you will have more information and a better understanding of their situation. Additionally, you’re going to be able to communicate with them on an intimate level. 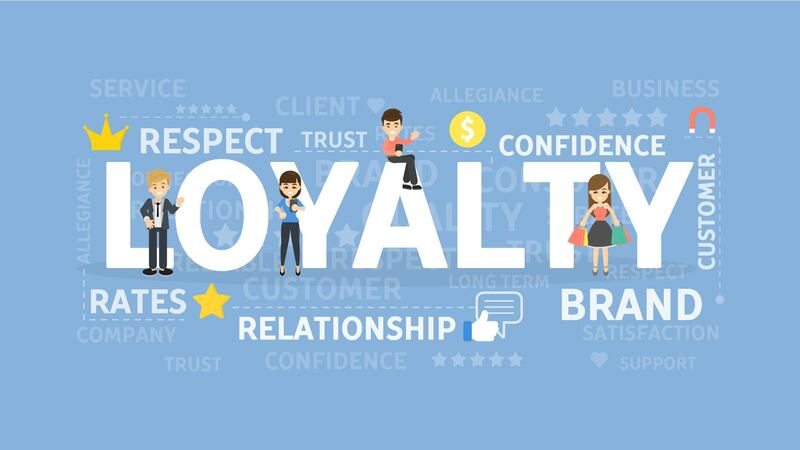 That intimacy between your customers and your business builds trust and raises your chances of converting that lead into a deal. At the end of the day staying organized is what makes or breaks converting a lead to a deal in real estate investing. If you’re not staying on top of your leads and following up with them then you’re not converting them into deals. That’s a quick way to kill your business. Having a real estate investing CRM that keeps your leads, deals, properties, and communication organized is a huge time saver. 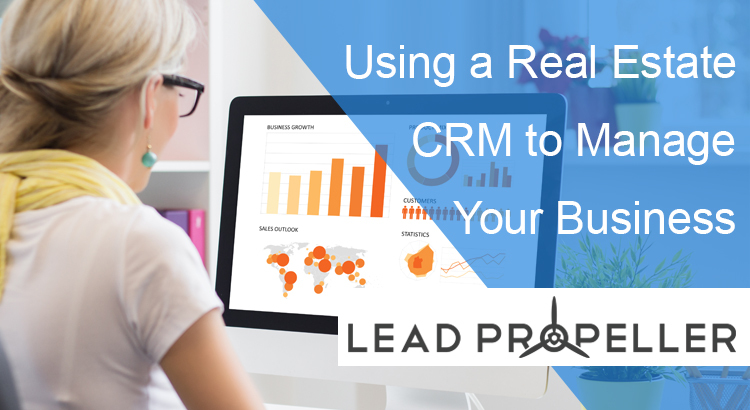 With a good CRM you’ll be able to track every part of your deal. That means seeing acquisition, how the lead found you, their motivation for selling, the conversations they’ve had with you or your team, what they’re asking for, what you counter with, and when the deal gets set. 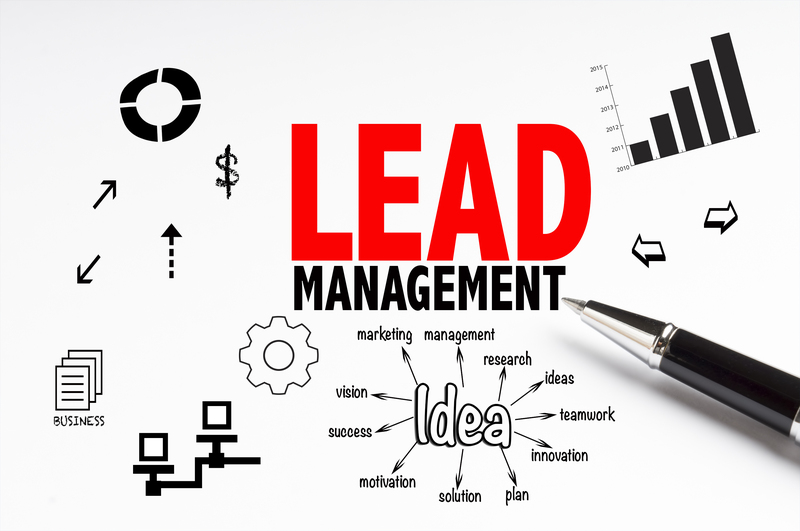 It’s more than just lead to deal conversion, though. If you have a strong real estate investing CRM then you’re also able to organize the process for getting the house sold. After all, motivated sellers are just half of the equation in real estate investing. A good CRM for your real estate investing business will also track your interactions with your contractors so that you can see the different stages your properties are at, as well as how a house is doing on the market when it comes time to sell. The number one issues real estate investors have when they’re scaling their business is staying organized and incorporating new team members easily. With a good real estate investing CRM you can streamline the process of bringing in new team members as well as keeping your growing business organized. 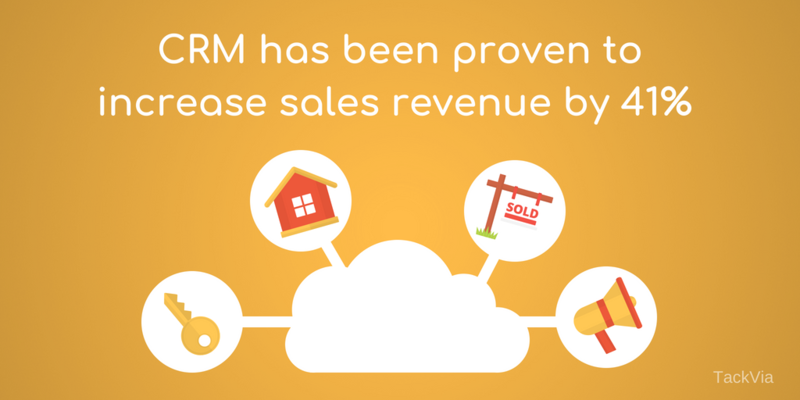 The benefits of a CRM for your real estate investing business are endless. Tracking customer behavior for retargeting, logging important conversations, and keeping your leads and deals organized is just the tip of the iceberg. 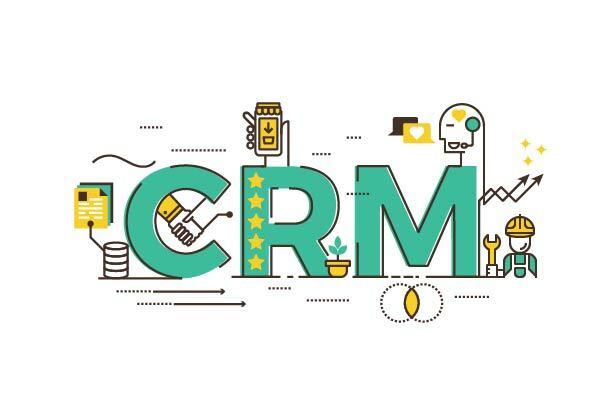 What CRM are you using? What do you wish your CRM could do for you? Let us know in the comments! We love hearing about what works and what doesn’t for your real estate investing business. 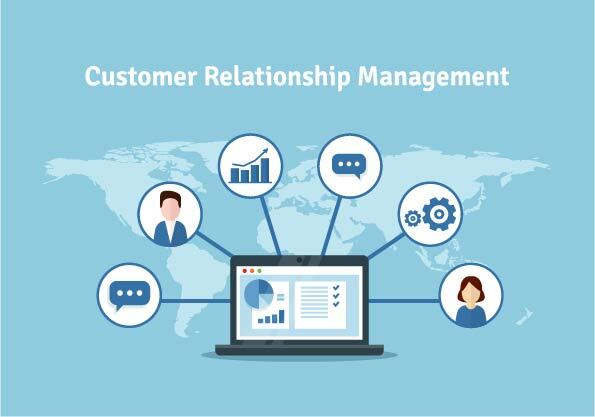 Does your CRM help with your marketing? Don’t have a CRM to help with that? Come to our expert webinar to get the best marketing strategy for active real estate investors by clicking that blue button! Don’t worry, it’s completely free to attend. Our weekly webinar covers the most effective marketing strategies that active real estate investors are using to generate high quality leads. And it’s completely free! Come see what expert real estate investors are doing to get better leads for cheap.